Weekly, teams spend hours searching and sharing documents with Cloud Storage solutions. The C-Suite is likely unaware how much time the average office worker spends in one of these storage drives. Like many software categories, companies often fixate on cost without considering other factors. It might be the price point that lulls companies into going with what's popular. Cloud storage solutions such as Google Drive, Dropbox and OneDrive maximize local drive space and minimize clutter and have the opportunity to centralize company assets allowing for more team collaboration. However, many companies find that employees have taken matters into their own hands and individually selected different cloud storage solutions and productivity tools like the situation we described. This means that files and assets are stored across disparate solutions hindering team collaboration and productivity. Companies must have a cohesive storage strategy. Logging into a myriad of platforms to search for files, trying to rummage through folders and decipher between versions is chaos. Employees are left to endure the headaches of locating the right file just to keep projects moving. So how do organizations face the challenge and eliminate the time swamps of finding files? We’re going to walk you through how to identify your needs, how to apply them to cloud storage solutions and determine which criteria are most important to your organization. First, you have to figure out what standards will make employees’ work lives easier and more productive. You need to understand how and why employees use individual cloud storage platforms. You can conduct a questionnaire through trackable and organized internal survey or consensus form like Google Forms. 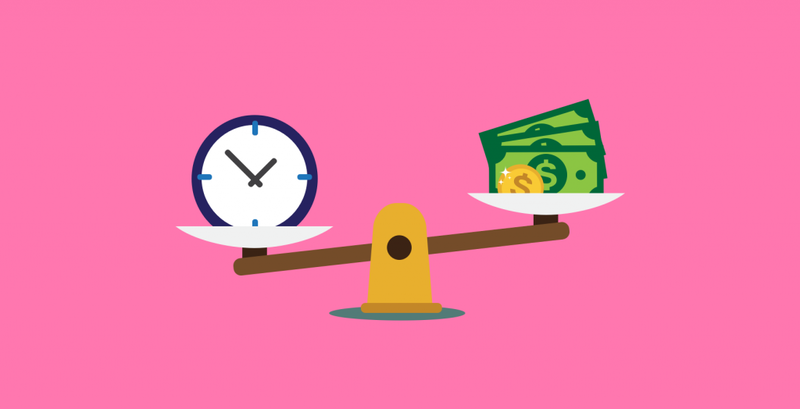 Understanding employees’ specific pain points when saving and searching for files will help you identify which platform is best for your company overall. After you’ve gathered the above information, the decision makers should weigh the newly acquired information along with the right strategy that will help the company scale. This process is all about strengths and needs, not a popularity contest, so if you’re finding one solution better eliminates pain points, but your employees simply like a different one better, you have to decide what is more valuable to your success. You’ve identified specific pain points and needs across your company. Next, you can apply them to the platforms to vet and rank essential organization and employee criteria. We have identified five major categories that storage drives provide value for and here's PC Magazines review of the top tier Cloud Storage and File Sharing providers. 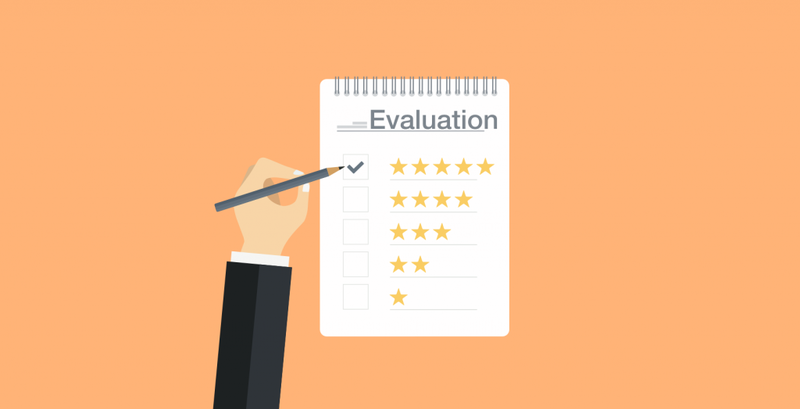 You should apply each number to your company evaluation and needs. You can cross-examine these assessments and your own pain points to then calculate which category is most important for your organization. 1. Storage: It is important to assess the storage space, cost and upload speed depending on your organization’s file storage needs. If you need to store tons of gigabytes, you must find an economical drive. 2. File Metadata: Storage solutions that offer transparent file metadata give employees an extra method of file discovery. These tags can be in the form of file type, file owner, version history and other file statistics. Employees can filter down results to get them to their file quickly. 3. File search: It takes eight attempts for employees to find the right file. Therefore, a powerful search engine is an essential organ to the central nervous system of any file storage solution. Ultimately, poor search results lead to lost momentum for companies and employees. 4. File share and collaboration: Collaboration and teamwork are essential across every organization. Document sharing opens the door for improved communication and productivity across coworkers. Quintessential file-sharing software features must be in place for a complete file storage solution. 5. Security: Security in the cloud is a concern for everyone. To take every precaution, online document management software providers offer a broad set of capabilities to keep your company files secure. So now that you’ve evaluated your organization’s pain points and needs in a cloud storage solution, you can apply weights to each assessment criteria to give a score for each solution to help determine which one is most advantageous for you. We created a cloud storage solution scorecard with each criterion by which you can punch in your own individual weights. You can give weight to the criteria you need most – that will solve your pain points and streamline your workflow. It will then calculate a score for the solution. To form a cohesive storage strategy, be thorough in your investigation, seek input from all stakeholders, and use a methodology to lead the team to a unified decision. Not every company has the time or resources for a company-wide initiative. Those who don't still need to streamline and automate daily work processes and protect employees from distraction. You can blame loads of wasted work hours on the inefficiency of searching for documents. This is where Digitile comes in. Digitile is a hyper-smart search engine for company files that centralizes and organizes file search across Google Drive, Dropbox, OneDrive and Slack and Gmail all in one place. Digitile unifies cloud storage solutions to make searching, sharing and discovering company files easy.